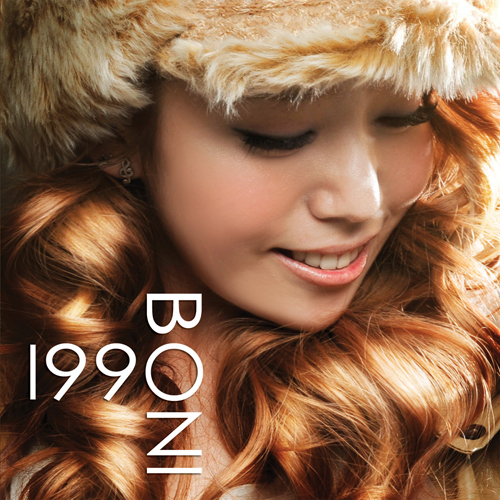 Boni releases her follow up mini album, 1990. Boni’s follow up mini album, 1990 follows a more distinct R&B sound. She has the classic late ’90’s sound that a lot of American artist had at the time. With the slow love songs and relaxed beats, Boni’s second EP takes R&B to the next level. I was in love with Boni’s firts EP The Nu One and I was anticipating her next project, but I’m not really feeling this. The sound is dated; I prefer the upgraded R&B sound. I get that she likes the ’90’s but maybe if she combined the old with the new, it would’ve sounded better. So this review is going to be different from the other one; it’s not track by track. I did listen to the album twice and I was pretty disappointed. I mean Boni has a gorgeous voice, but I hate that she was given such crap material. Maybe next time girl. I rate this .5/5!